Download Pillow Mockup Template Free PSD. You can use the pillow mockup psd to show case your pillow cover design perfectly in photorealistic manner. Present your brand, logos, fonts, graphics, illustrations, or quotes using this Free Pillow Mockup Template. Just Add your own custom graphics/pattern inside the smart object and showcase your work in style. 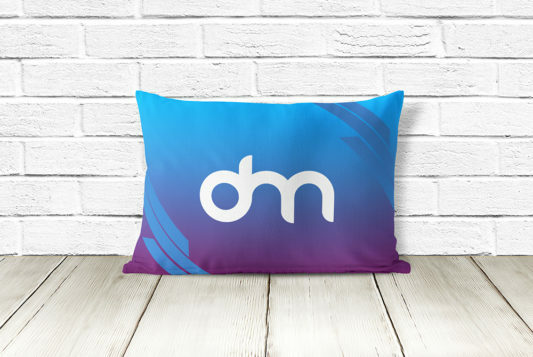 Pillow Mockup Free PSD is designed in Adobe Photoshop and it is available in PSD format with smart object to help you replace your design easily and quickly. You can also change and adjust background texture and color as well. Hope you like this Pillow Mockup Template Free PSD. Enjoy! Download Football & Soccer Ball Mockup Free PSD. Here is customisable football & soccer ball mockup that you can use to display your favorite football/soccer team’s logo in a photorealistic environment. 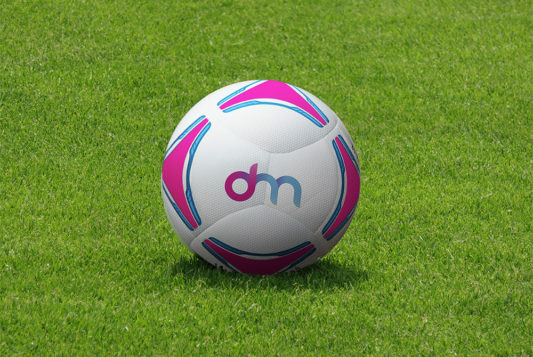 This Football & Soccer Ball mockup has smart object so that you can easily customise and replace your design in just few clicks. You can also change the colors and adjust the overlay texture applied to football that gives it a more realistic look. Hope you like this Free Football & Soccer Ball Mockup PSD. Enjoy! 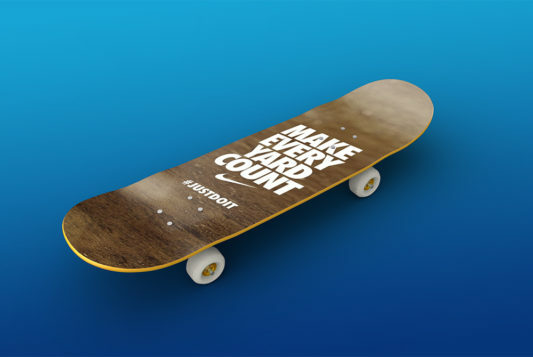 Download Skateboard Mockup Free PSD. This is a high resolution realistic skateboard mockup psd which you can use to showcase and preview your artwork on a real skateboard. The Skateboard Mockup Free PSD file also includes a smart object which allow you to change the skateboard design graphic in just few simple clicks. You can also change or remove the background and also the change the color of background according to your choice. Hope you like it. Enjoy! Download Free Coffee Mug PSD Mockup. 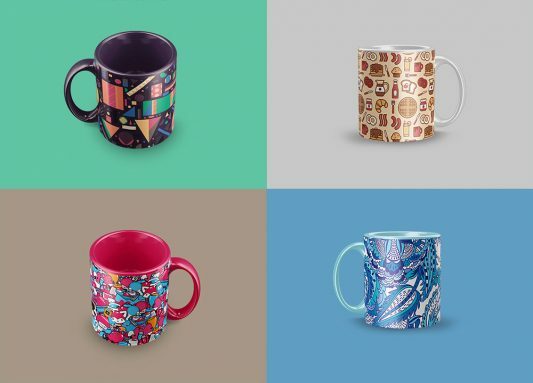 Here are free mug mockup so you can display your coffee mug design and branding in style. Beautiful and realistic presentations of your upcoming merchandising and promotional branding designs ready in just few minutes. 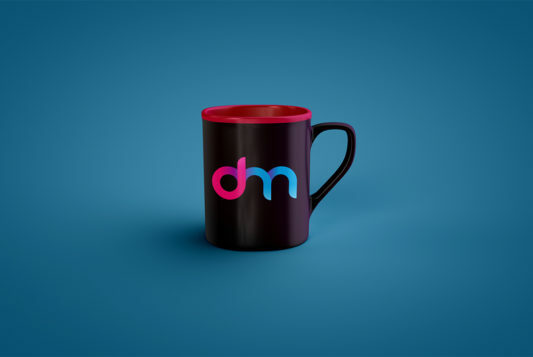 Coffee Mug Mockup PSD is simple and easy to use Smart Object based structure of the PSD file let’s you replace your designs easily. Just replace the smart objects with the your own designs and you are good to go. Hope you like this Free Coffee Mug PSD Mockup. Enjoy! Download Match Box Mockup Free PSD. A Free packaging mockup that you can showcase your branding on match boxes or other product boxes that you like. You can showcase your brand logo using this Match Box Mockup Free PSD. To add your design, just replace the smart object with your desired work. Amazing Match box mockup for presenting your packaging and merchandising designs with ease. Hope you like it. Enjoy! Download Football Helmet Mockup Free PSD. 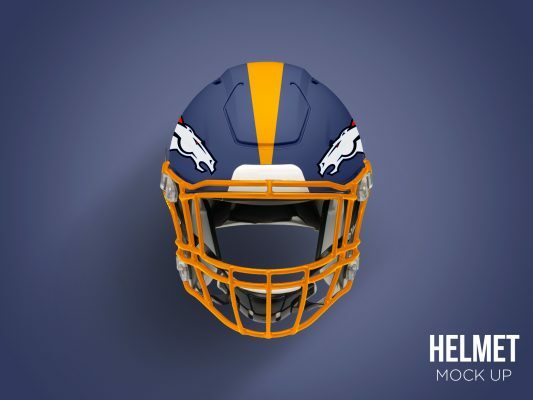 This is a front side of the football helmet mockup which you can use for showcasing your team helmet design in a realistic way. You can change the color of this helmet in one click, as well as the logo, Stripe, Face mask , and even wrap a photo around the helmet in one click. You can easily change Texts, Colors, Add/Remove objects to this Football Helmet Mockup Free PSD. Hope you like it. Enjoy! 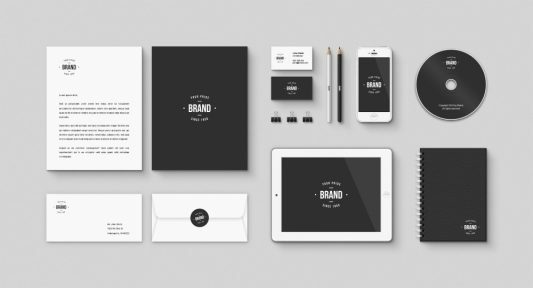 Download Corporate Brand identity Free Mockup PSD Kit. 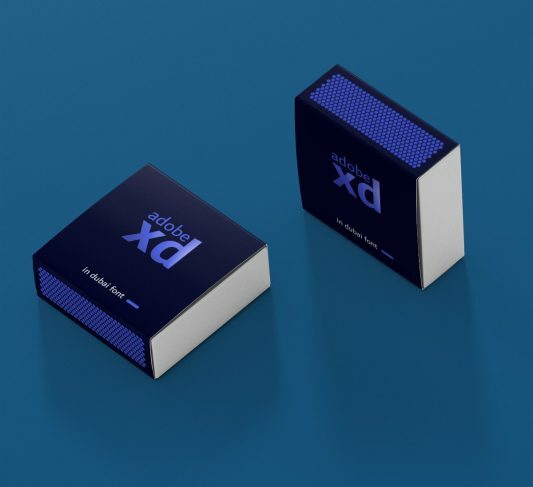 The freebie comes loaded with the customizable stationery, business card PSDs, mobile and tablet mockups, and even a CD disc mockup, that will let you to create and personalize the whole look of your company and its branding. 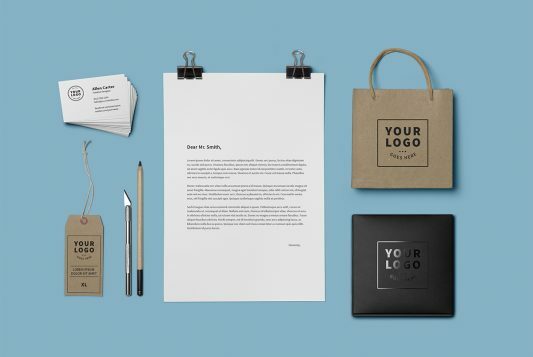 You can easily edit mockup without any difficulty and present your own branding designs in a professional manner. Simply replace the smart objects and you’re good to go. Hope you like it. Enjoy! Download Embossed Soap Logo Mockup PSD file. This PSD mock-up creates an embossing effect into the Soap to showcase your brand logo. The smart objects make it a easy to place your own logo so you can have a nice presentation in no time. Hope you like it. Enjoy!